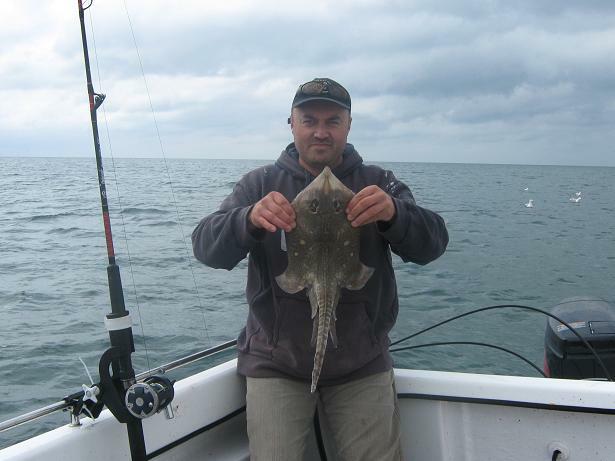 RESULT:me 1spotted ray ,2thornback ray and 2 dabs,paul 2 thorn back,2 pollock. 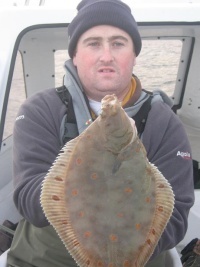 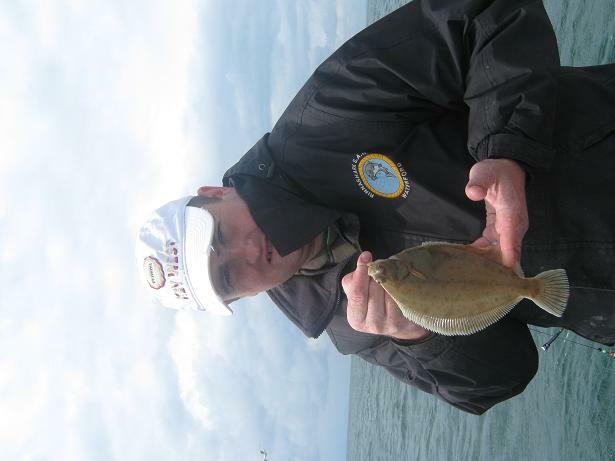 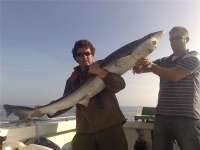 REPORT:headed to a clean ground of the wexford coast in hope of a few plaice and ray.headed out at half 8 and was in by 2pm.weather was ok good to start with but strong north winds made the chop get bigger as day went on making it hard to anchor cos of swinging on it so drifted a good bit.headed out first stop was fresh bait and 3 stops later paul hit the first of the mackerel got a couple o dozen in no time and headed to ray mark fished it for around an hour and a half paul had two nice thornies,moved and dropped anchor in 2nd spot very poor here with only one dab for me.tried a few dirfts for plaice paul had two nice pollock and i had two thornies and a nice spotted and another dab.good day for a few hours fishing. 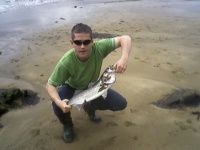 at least you could strike the fish yourself!! 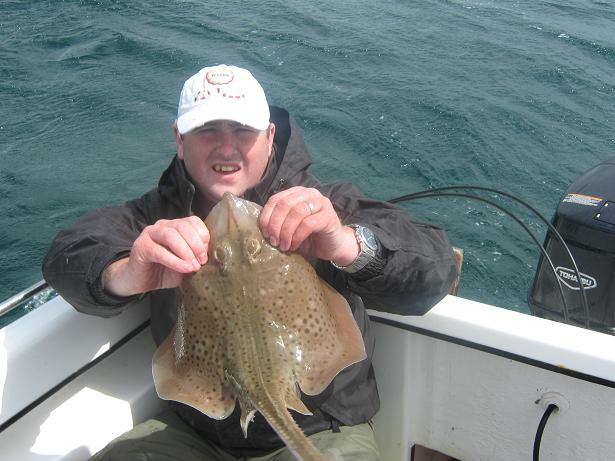 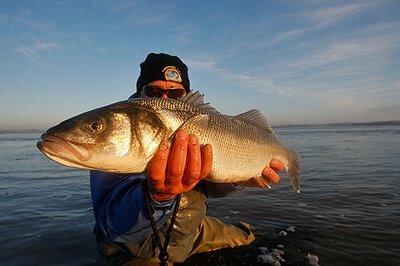 yeah great to be back on the water after so long and get good fishing and not pay a fortune for it.